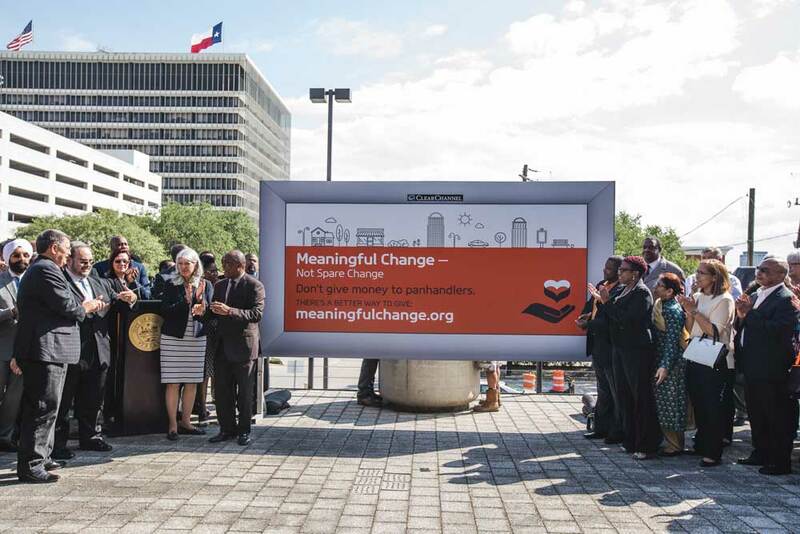 Meaningful Change is a community campaign. 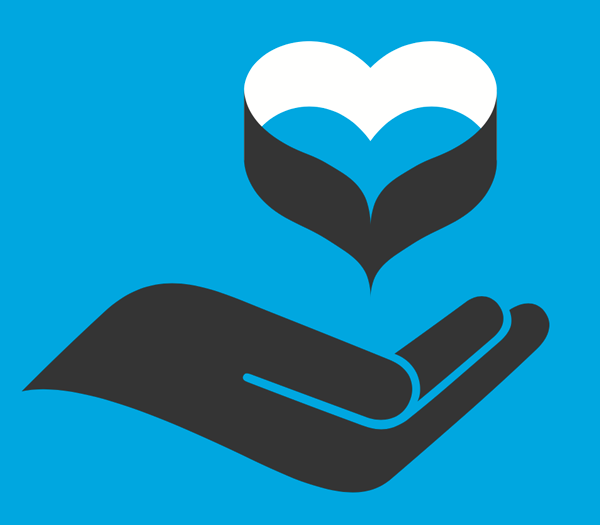 Houstonians are compassionate – always ready to help someone in need. But sometimes helping can hurt. The many nonprofits working to solve homelessness have created a system called The Way Home, which provides permanent housing and supportive services for homeless individuals and families. The Way Home only works when homeless people and families access services. If a person can manage their homelessness by panhandling, that is one more day that they will be homeless, rather than getting permanent help. 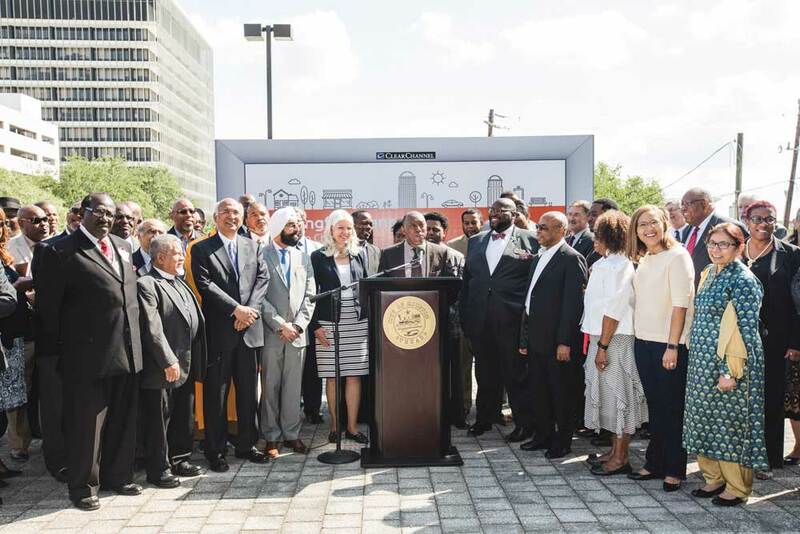 Faith Leaders, non-profits, and the business community are partnering with The Way Home to create Meaningful Change for homeless individuals rather than prolonging their homelessness with Spare Change. We need your help. Studies have shown that a chronically homeless individual can cost taxpayers more than $40,000 each year, cycling in and out of: jail, hospital emergency rooms, prisons, detox programs, etc. The same studies show that housing a chronically homeless individual costs approximately $20,000 each year for housing subsidy and supportive services. When you donate to The Welcome Home Fund, every dollar goes directly to benefit the client (no administrative costs are charged aside from standard credit card fees). The Welcome Home Fund provides housing needs that a homeless individual won’t have such as: furniture, household basics (think coffee pots, dishes, shower curtains, etc. ), and one-time leasing and utility fees and deposits. 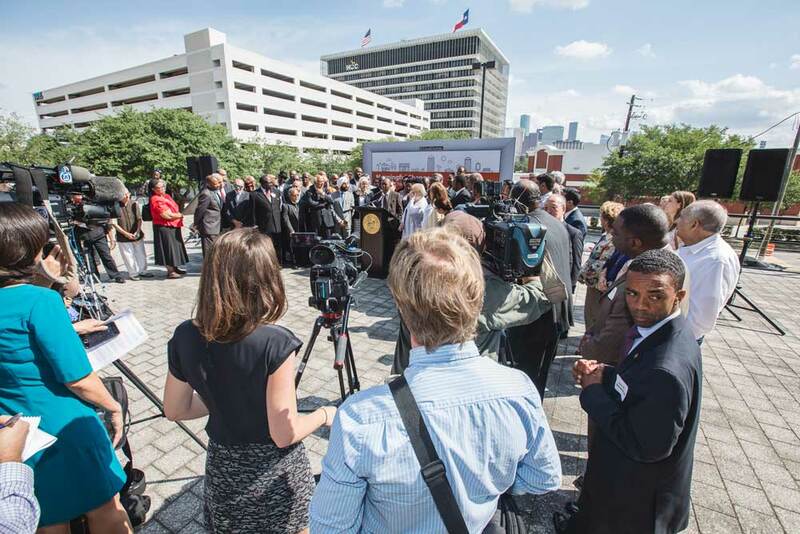 Read Real Change, a Houston Chronicle editorial about this campaign. Download the Meaningful Change style guide and design assets. Check out a list of frequently asked questions. 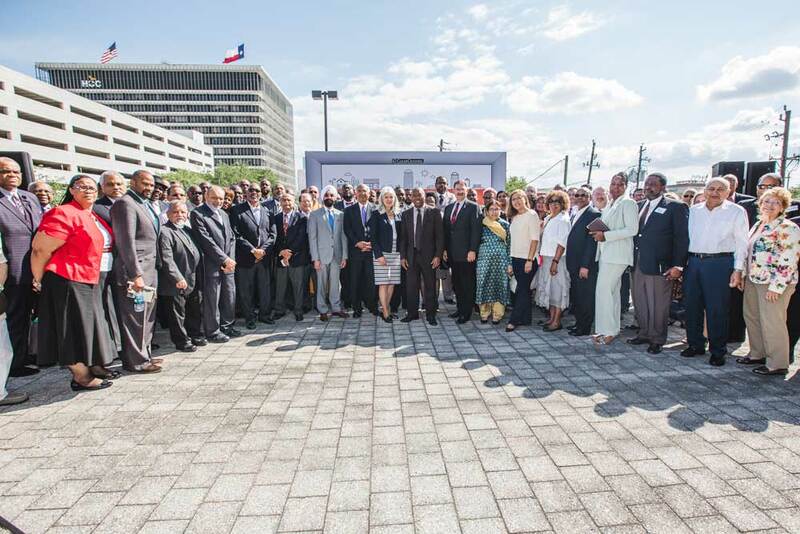 Faith leaders gather with Mayor Turner to launch Meaningful Change.